The Saints Come Marching Into New Orleans! 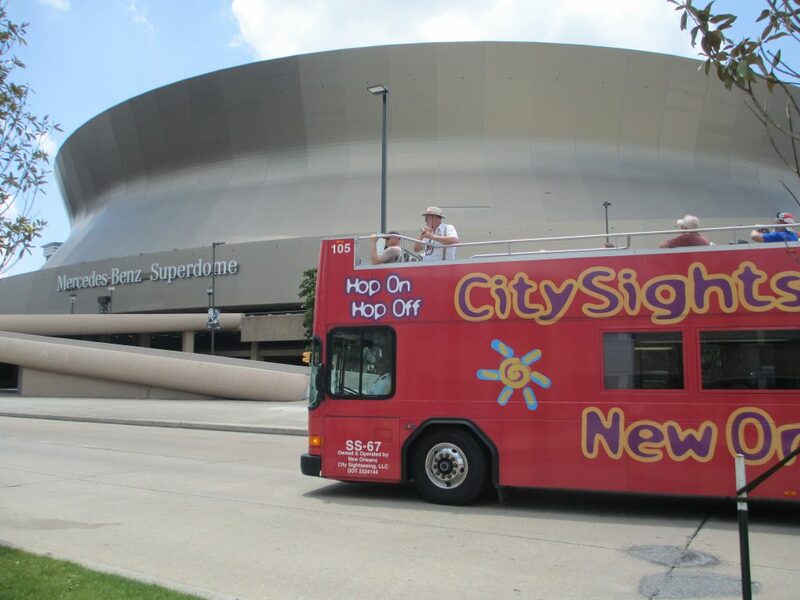 New Orleans is passionate about many things, but especially the New Orleans Saints professional football team! Saints fans are among the most dedicated, spirited fans in all of football. You will find die-hard fans from near and far tailgating for hours before a game begins with delicious local food like jambalaya and gumbo, drinks, music, and more. Football season has begun, and now is the time to start preparing for the highly-anticipated Saints season. 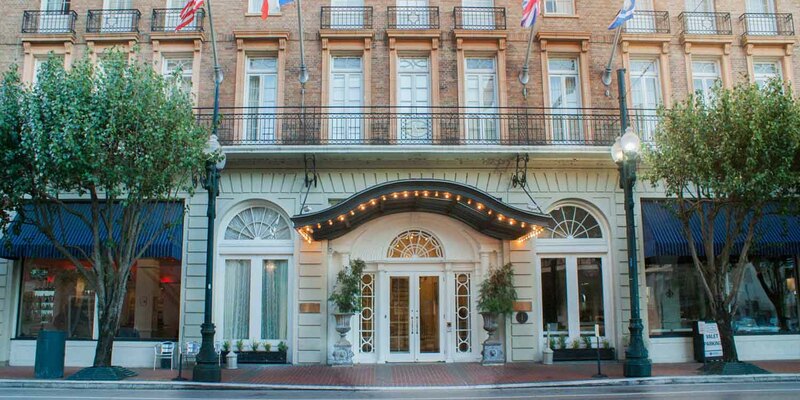 If you are looking for a beautiful and well priced historic New Orleans hotel in the Central Business District near the Superdome where all of the Saints home games take place, look no further than the charming Lafayette Hotel! 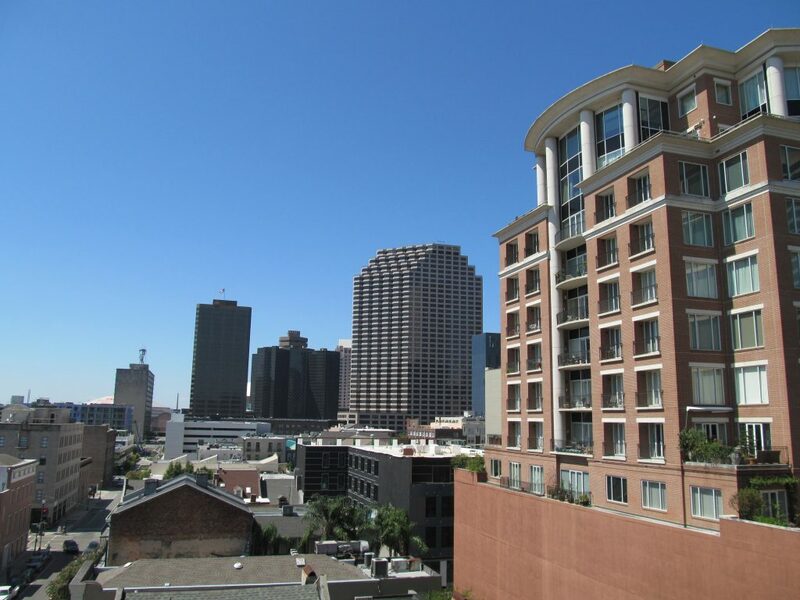 The Lafayette Hotel is located on the St. Charles Avenue Streetcar Line overlooking Lafayette Square in the heart of the Historical Arts and Warehouse Districts in Downtown New Orleans. Our hotel’s location is perfect for Saints fans and visitors to the city wanting an authentic, accommodating experience. The Lafayette Hotel also features an exceptional in-house restaurant, the Desi Vega’s Steakhouse, that is ideal for any occasion, including Saints home games. Reserve your spot at our charming classic New Orleans hotel today and get started on the fun! Excitement is in the air with football season just a few yards away! If you have tickets to a Saints home game at the Superdome in New Orleans, you will be just around the corner from the stadium when you stay at the conveniently located Lafayette Hotel in the CBD. Getting to and from the game and tailgating is a breeze! If you don’t have tickets, not to worry; you don’t have to leave the hotel to find a fun, exciting venue to watch the game and enjoy delicious local food and tasty drinks. 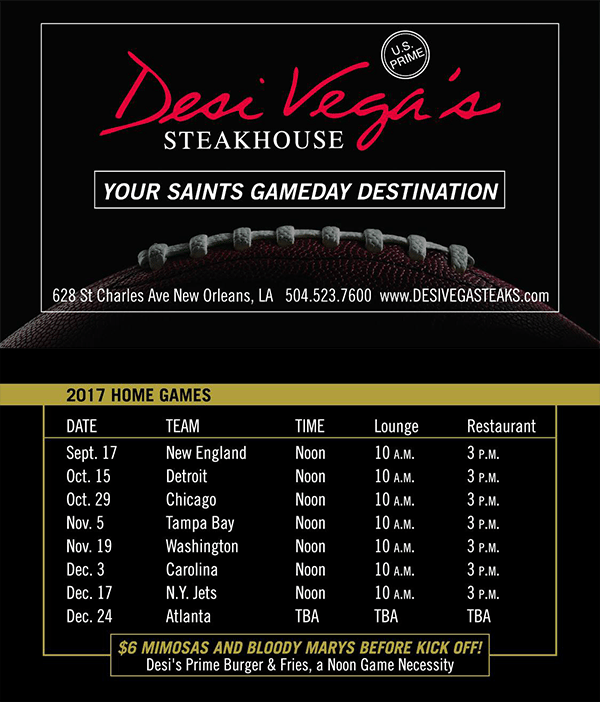 Come cheer on the Saints in New Orleans at Desi Vega’s Steakhouse, located right inside of the Lafayette Hotel, and partake in our great game day specials! For all Sunday home games, Desi Vega’s Steakhouse offers fans $6 Mimosas and Bloody Marys. Satisfy your game day hunger with Desi Vega’s Prime Burger and fries, a game day necessity! The Desi Vega’s Steakhouse also offers delicious New Orleans dishes, including Who Dat Shrimp, Fried Green Tomatoes, Blackened Tuna Napoleon, along with tasty classics like Filet Mignon and Ribeye. 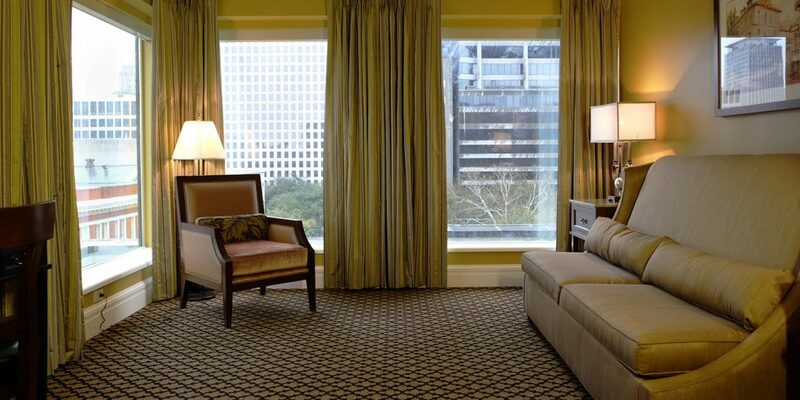 There is no better place to stay while cheering on the New Orleans Saints this fall than at the Lafayette Hotel in the CBD. When you’re ready to come down to cheer on the Saints for one of their home games this fall, be sure to book your room at the classic Lafayette Hotel in the New Orleans CBD, close to the Superdome and numerous other great attractions, bars, restaurants, and more. And don’t forget to check out our restaurant, the Desi Vega’s Steakhouse on Sunday’s for excellent game day specials!